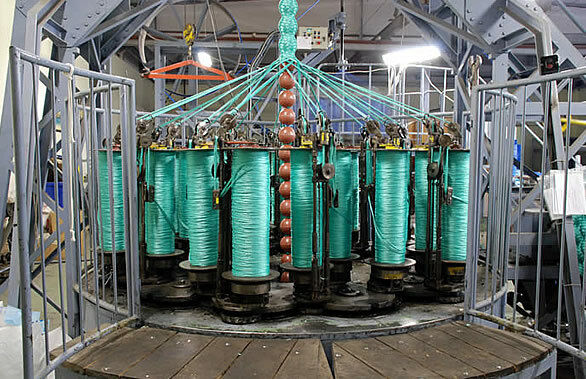 «MAGISTR» Company has two big rope factories, which employ more than 200 people and produces more than 3,000 tons per year that export to many countries in Europe, Scandinavia, America and Africa. 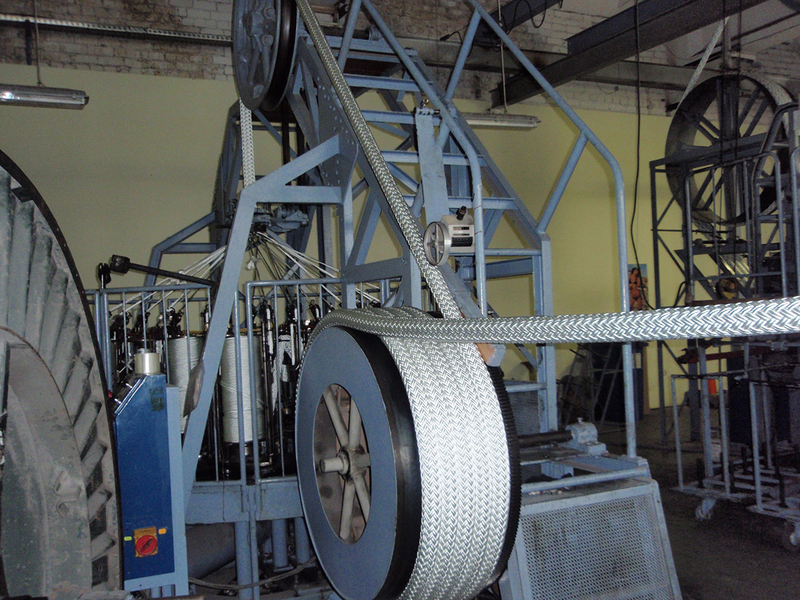 One factory is located in Daugavpils, the second largest city of Latvia, and specializes in the production of twisted and braided ropes of various structure made from polyamide, polyester, polypropylene and modern high-tech yarns such as Kevlar, HMPE, Technora, Vectran, etc. and their combinations. 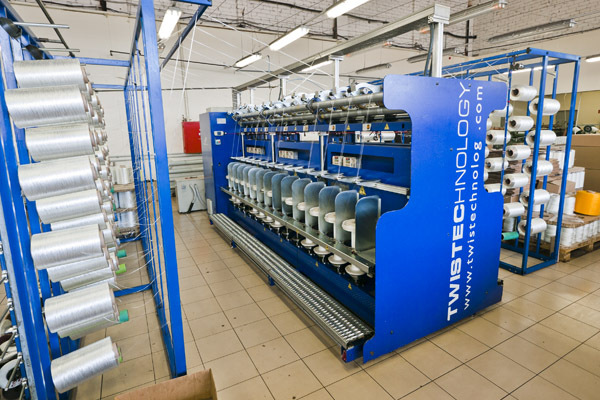 The second factory is located in the heart of Latgale region – in Rezekne city and specializes in the production of Danline yarns and Danline twisted ropes and their combination with polyester yarns. Both factories are equipped with the most modern equipment produced by world leading companies such as RATERA, HERCOG, SIMA, MEMMINGEN, ROBLON, DIETZE & SCHELL, TWISTECH, MIYACHI, ICHIKAWA. 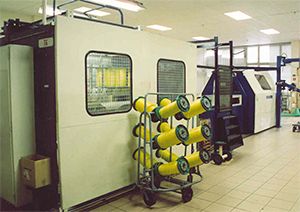 Quality of raw material and finished products, as well as accuracy with of technological settings at all stages of production is strictly controlled by the quality control department and at our certified laboratory. The quality management system of «MAGISTR» Company meets the requirements of ISO 9001:2015 certificate for the development, manufacturing, distribution and delivery of fibers ropes and yarns of various diameters. Our company has many international certificates for produced products, such as DNV GL, TÜV SÜD, IQNet, RMRS. Our experts from the engineering group are constantly working on expanding the range of our products, introducing new raw materials and the latest technologies. Every year we participate in major international exhibitions presenting new products and the latest developments of the Company. These exhibitions are maritime industry «METS» in Amsterdam (Netherlands) and exhibition «SMM» in Hamburg (Germany), devoted to new shipbuilding equipment and marine technologies. These exhibitions annually attract more than 50 000 people from different countries.